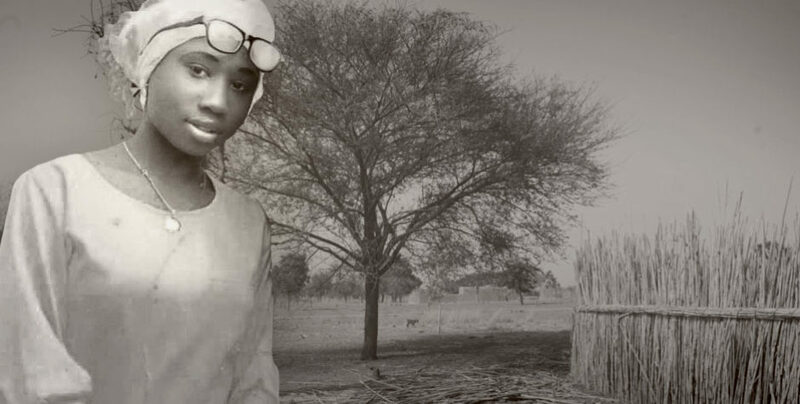 It’s an ultimatum: Boko Haram has promised to kill a Christian teen held captive for her faith. 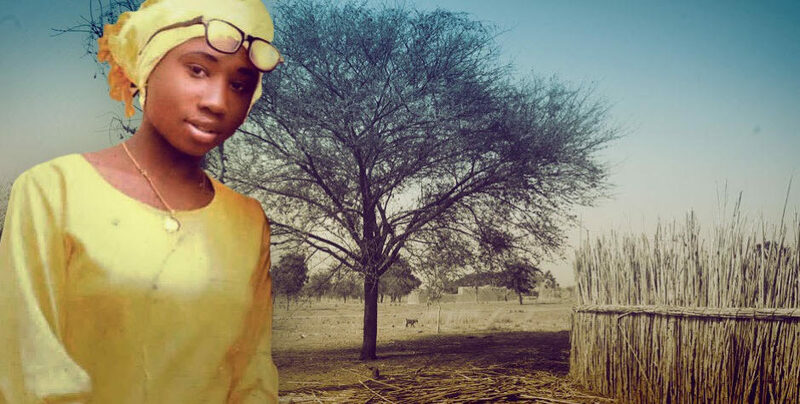 A 15-year-old girl is being held captive by Islamic jihadists in Nigeria because she is a Christian. We must take action to save her. 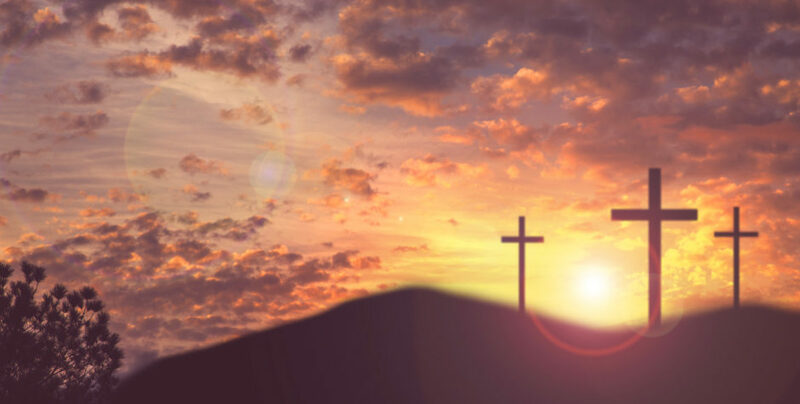 Christian children must be protected. Leah Sharibu must be brought home safely. Now she urgently needs YOU before it’s too late. 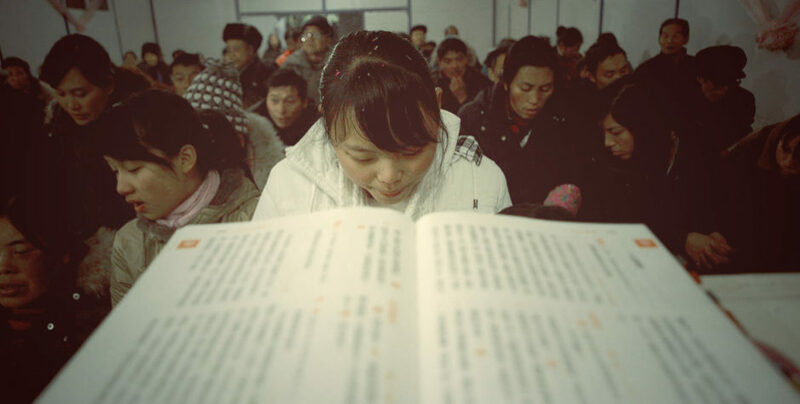 China’s Christians are facing persecution like never before. 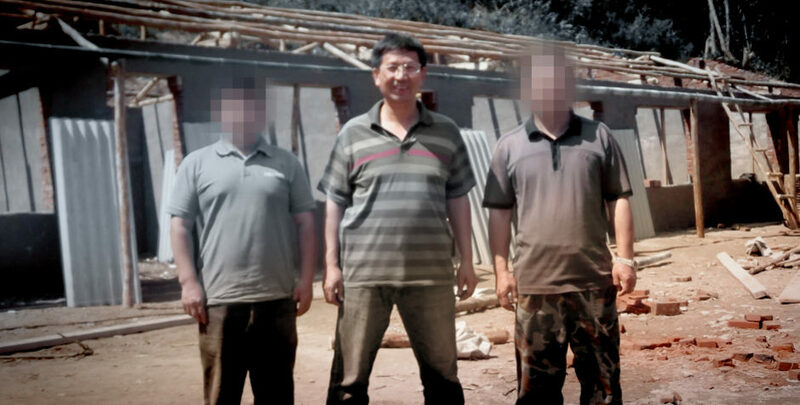 The Chinese government has begun a massive crackdown on Christians. 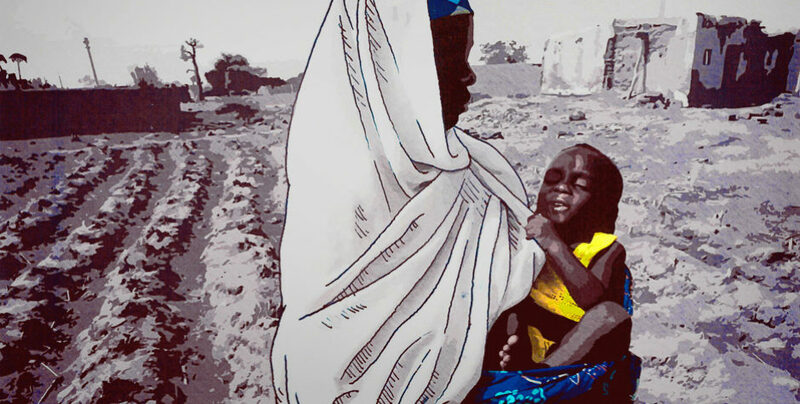 Christians in Nigeria live in a constant state of terror, fearing abduction, torture, and murder by radical Islamic jihadists.